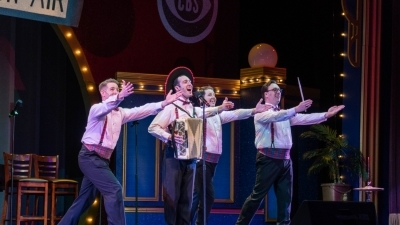 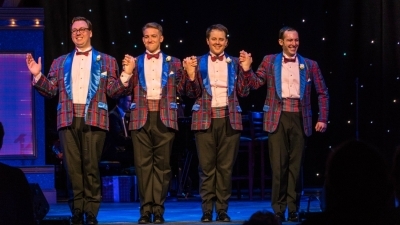 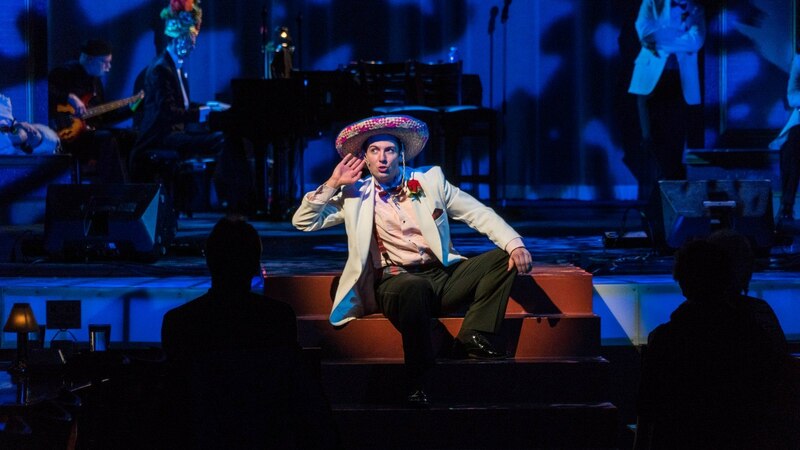 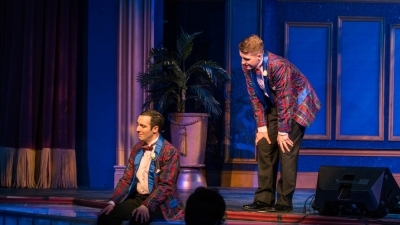 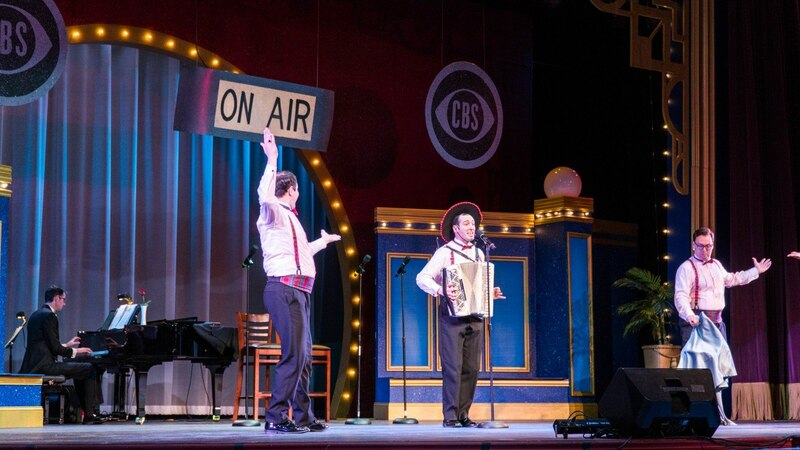 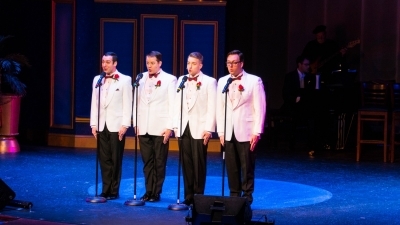 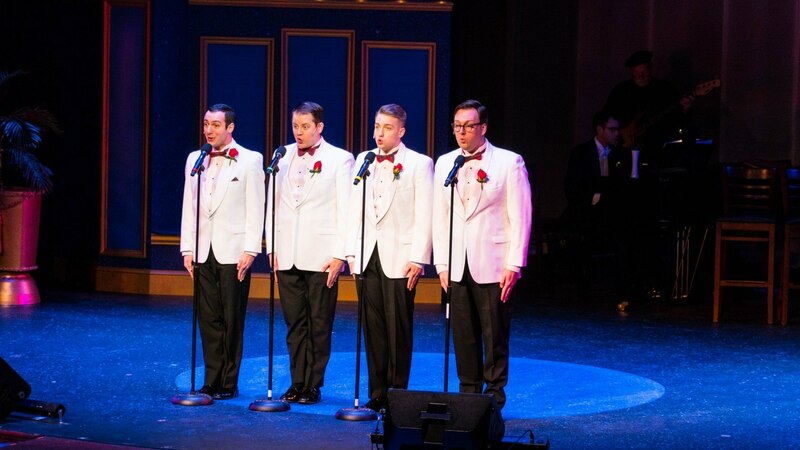 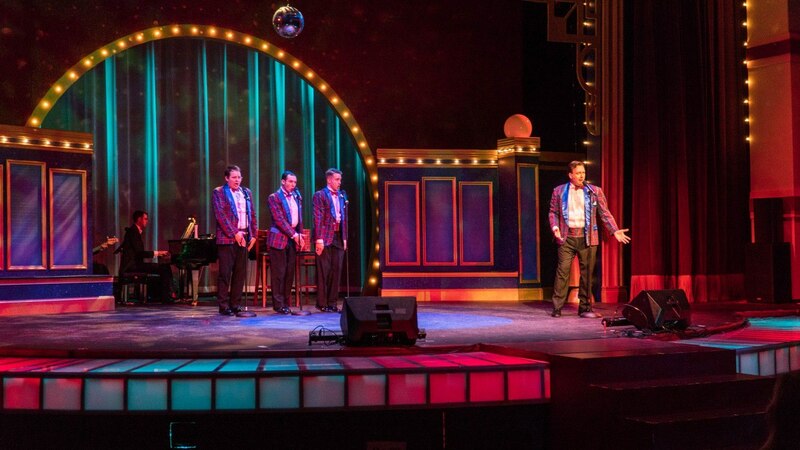 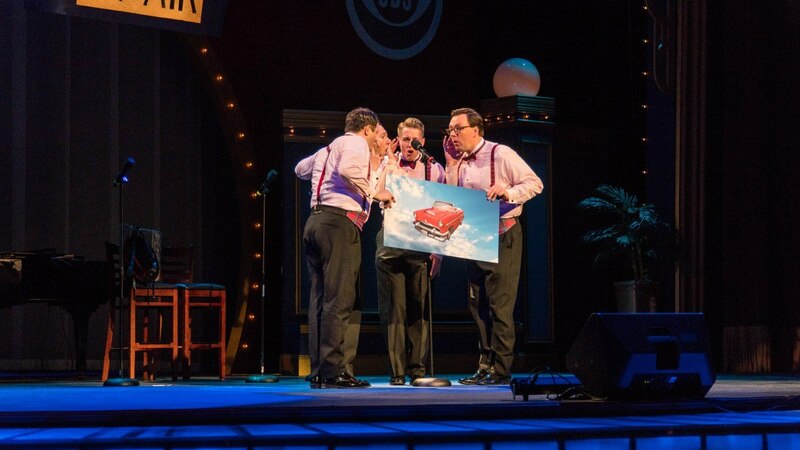 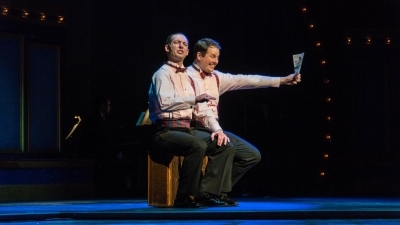 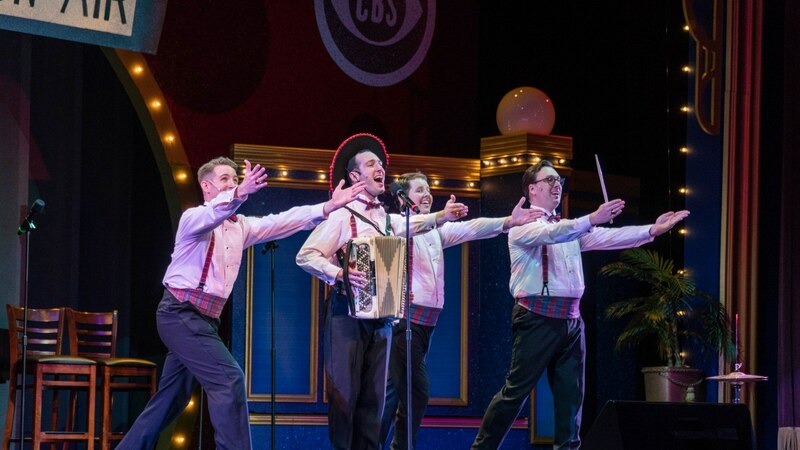 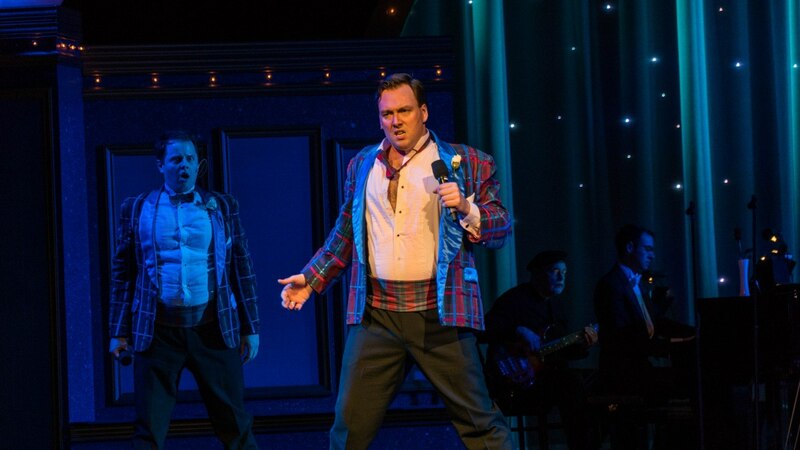 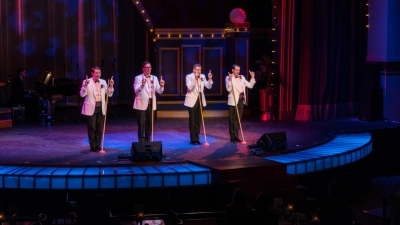 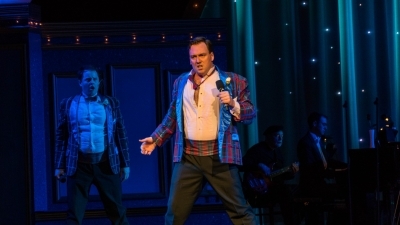 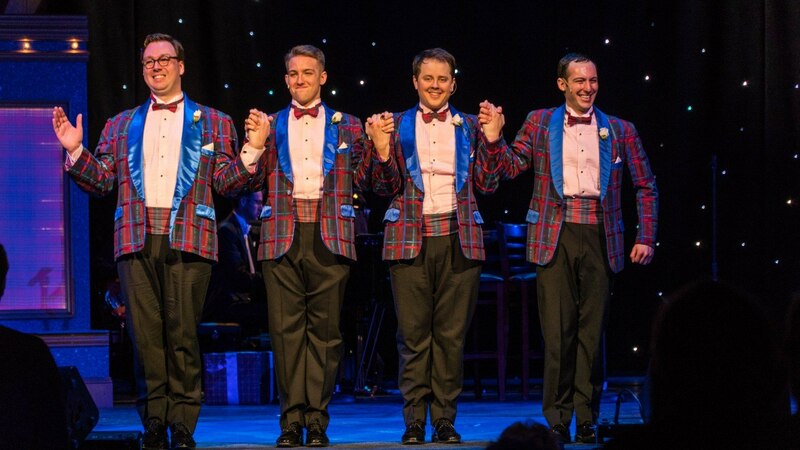 Forever Plaid celebrates the delightfully goofy reincarnation of four male singers killed in a car crash on the way to their first big concert and now, miraculously, revived for a plaid-fabulous time for audiences everywhere. Singing in the closest of harmony, squabbling boyishly over the smallest intonations, the Plaids are guaranteed to smash with a series of well-loved songs and right-on patter that keep audiences laughing when they aren’t humming along to some of the great nostalgic pop hits of the ’50s. 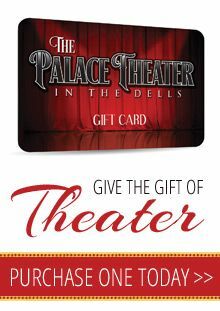 You start off with fresh baked warm Dinner Rolls and a Fresh Crisp Romaine Salad with a Dressing of your choice. 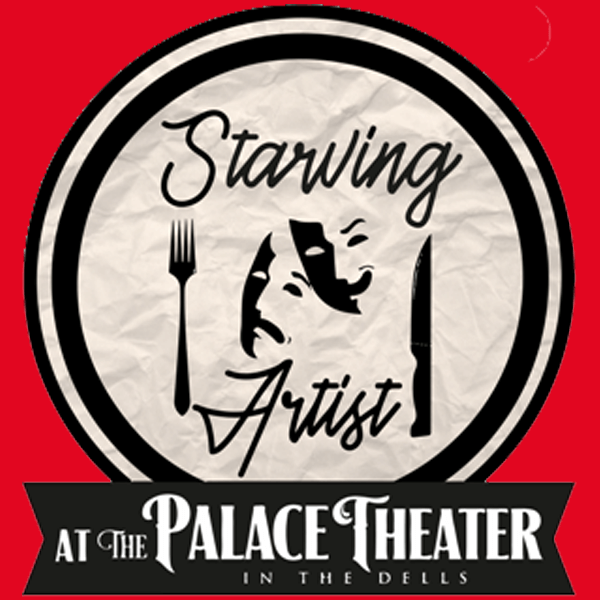 Following your first course is our Delicious Tenderloin Beef Medallions over a bed of Wild Rice and paired beautifully with our Mixed Vegetables.